Earlier this month, Magic Leap announced an initiative targeted at stimulating its developer pipeline by dangling a tantalizing carrot—up to half a million dollars in funding. That’s especially noteworthy given that the company just officially launched its functional developer kit back in the summer. The Independent Creator Program is specifically designed to incentivize app builders to work on apps for the Magic Leap One, a wearable virtual display the company hopes will set the standard in VR going forward. The program should juice the effort to establish a healthy community of independent developers around the Magic Leap One. In addition to the estimated $20,000-$500,000 in funding, Magic Leap will support those awarded with a grant through an array of technical and marketing services. The press release from the company’s website promises a comprehensive approach towards working with grant winners. "Just because you're a pioneer, doesn't mean you should go it alone. With 1:1 guidance from our Developer Relations team, support from Magic Leap's subject matter experts, and even QA testing, if you receive a grant, we'll work with you through launch." As an aside, winners will receive Magic Leap Ones to use throughout their building and testing process, a value of over $2,000. Magic Leap’s Independent Creator Program will kick off next month. Together, these pieces represent a powerful offer. 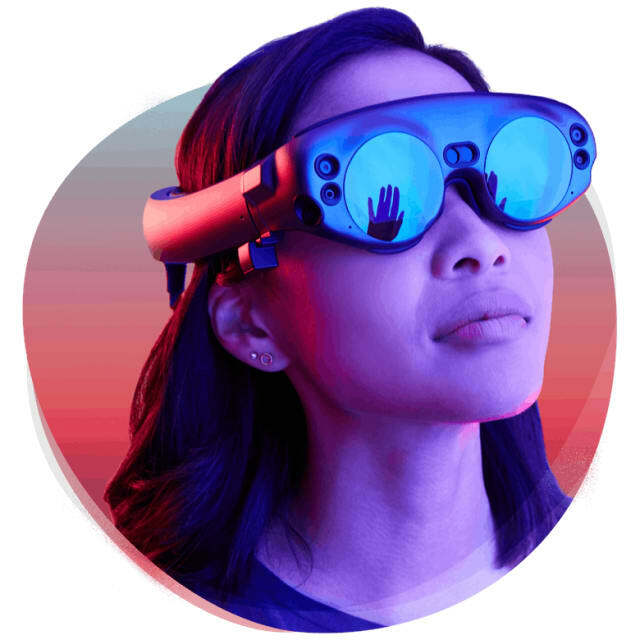 Magic Leap, which has raised over $2.3 billion in venture capital to date, is widely considered a leader in the fledgling AR/VR space. Backed by heavyweights from both private equity and big tech, the company certainly has the resources to make any developer’s progress a lot easier. Developers concerned about intellectual property rights and/or profit sharing through their participation in the Independent Creator Program need not worry. Magic Leap was careful to say that anything built while participating in the program will remain the exclusive property of the creator. Further, developers are entitled to 100 percent of any business success that might accrue to an app built for the Magic Leap One. Winners will be chosen using several criteria ranging from technical proficiency to originality to breadth of scope. The deadline to apply to participate in the Independent Creator Program is December 15th. Winners will be announced two months later in February of 2019. For inspiration, those considering participating might peruse the project board for VR-themed projects like this one.